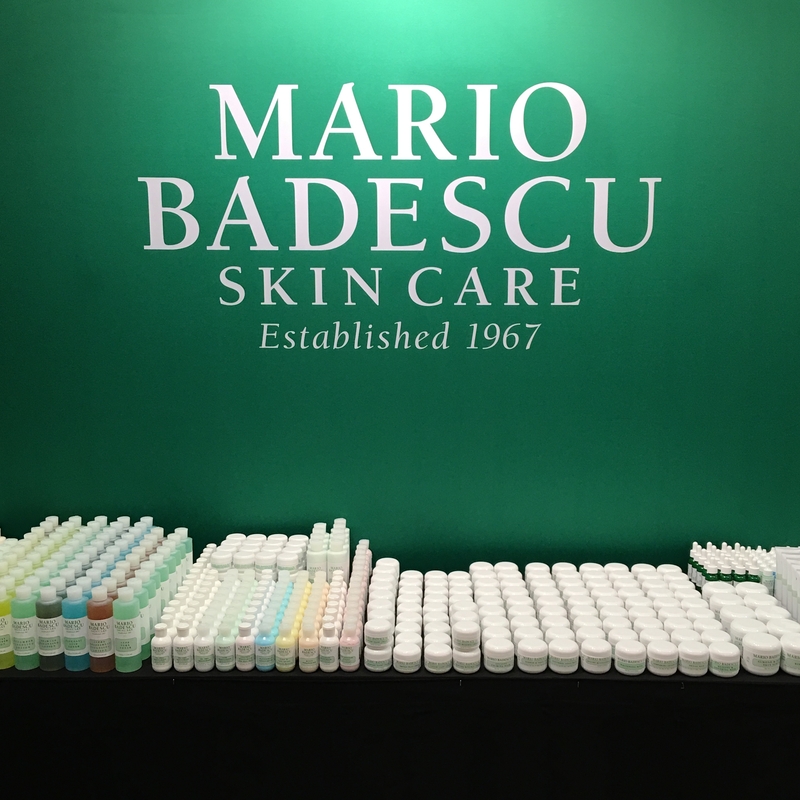 Every May, during The Makeup Show NYC, beauty pros from the East Coast and beyond converge upon The Metropolitan Pavilion in New York City to shop for the products that will stock their kits for the next year. Moments before the doors opened, fully stocked. Who doesn’t love a good peek into a stylish friend’s beauty stash? Out of all of the collections I’ve had the opportunity to see, my very favorite ones always belong to my makeup artist friends. You see, real estate in a makeup artist’s kit is valuable, so I know that whichever products make the cut are the best of the best! 1. Facial Spray with Aloe, Herbs and Rosewater. Whether they mist it onto clean skin before moisturizer to boost hydration, or after makeup as a final radiance-enhancing step. Pros can’t get enough of this versatile MB must-have. 2. Honey Moisturizer. Skin-softening Honey makes this mid-weight moisturizer perfect for prepping skin for makeup. 3. Summer Shine Body Lotion. Highlight isn’t just for your cheekbones! This silky body lotion applies smoothly and imparts a subtle gold glow to legs, collarbones, and any other place you’d like to show off. 4. Hyaluronic Eye Cream. Pros love this eye cream’s ability to thoroughly hydrate while still being light enough to apply concealer right on top. 5. Aloe Vera Toner. This toner was designed to be used on dry, sensitive, delicate skin types. Makeup artists love it because the mild formula can be used to gently freshen anyone’s skin without irritation. So, which pro favorites will you be adding to your beauty musts? Are any of these in your medicine cabinet?